A few years ago Chris Hogg was working at a biotech company, studying patients with cardiovascular disease. Every so often he’d chat with the physicians, who were often responsible for treating patients with prescription drugs. But, for many of these doctors, a daily dose of Lipitor just wouldn’t cut it. Some would also prescribe behavioral modifications, telling patients to park the car a block away from their destination every time they drove somewhere. Today, Hogg is a cofounder of 100Plus, an app based on the idea that small changes (like walking an extra block) can have a make-or-break impact on someone’s life. The app shows users how their everyday behaviors — think taking the stairs or eating a double cheeseburger — can affect their lifespan and overall health. 100Plus, available on iOS, launches in public beta today. 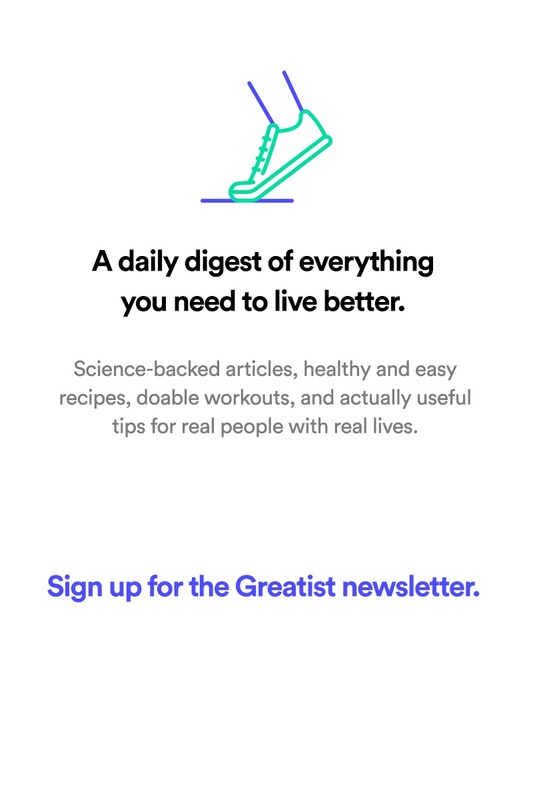 Then the app presents them with a series of “hopps,” or “healthy opportunities.” Instead of generic recommendations, like “eat an apple,” the suggestions are personalized based on the activities that other people in the same demographic have indicated they enjoy and are capable of doing. The hopps also take into account the user’s location, recommending different activities going on in the neighborhood. So if the app detects that someone’s already done a lot of walking-related hopps, it might alert him/her there’s a big staircase just 15 feet away. 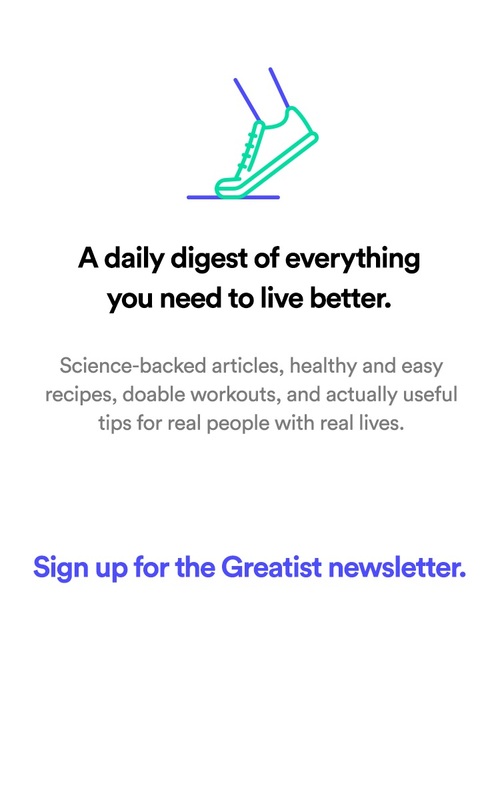 Users indicate when they’ve completed a hopp and the app publishes the news in a social feed, then adjusts their LifeScore to reflect the new stats. Still, it’s worth noting that the app is no psychic. At least at this stage, it doesn’t take into account genetic factors, so it won’t know that even the most active woman might get breast cancer at age 50. If nothing else, the app is a powerful tool to collect data about the health habits that people in different demographics and geographic locations prefer. And, for those who download the app, it’s a constant reminder that our health is at least partly dependent on the decisions we make every day. Try it yourself! 100Plus has offered to open up their beta to the Greatist community. 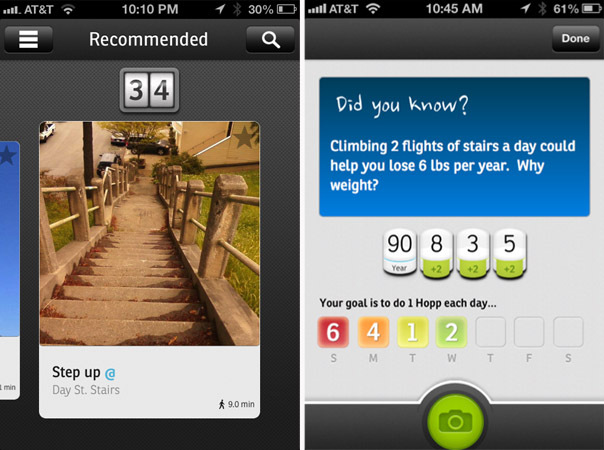 Is 100Plus just another fancy health tracker to hit the market? Or will it really show us the value of our everyday health habits? Sound off in the comments below or tweet the author directly at @ShanaDLebowitz.